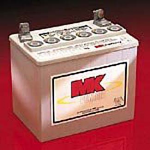 Price isn't the only thing when it come to getting your MK products, experienced customer service is priceless! 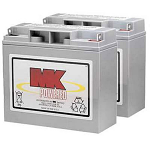 All the best Mobility Scooter Batterires come from MK, and all the best deals on MK come from Sportaid. Put the focus where it belongs, on life and performance. 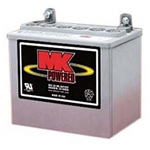 MK Batteries for Mobility Scooters provide the power your scooter needs with excellent functionality, and MK Batteries for Mobility Scooters are perfect for getting around both indoors or out. 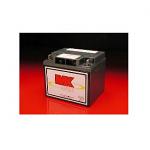 For smooth and effective movement, browse through our complete range of MK Batteries for Mobility Scooters below or feel free to call 1-800-743-7203 for expert assistance. Select from the top manufacturers and save big with Sportaid.com's everyday low prices. 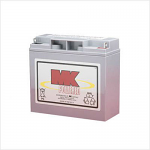 Buy MK Batteries for Mobility Scooters with savings of up to 28% at Sportaid today!